Submitted by admin on 25th Nov 2016, 21:21. This Sunday is the Paul Lowe Memorial Oxford Show. 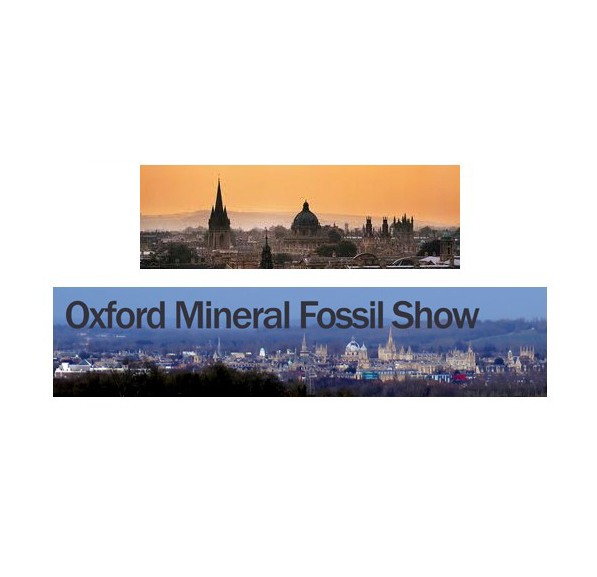 I am sure it will be a great show and a good opportunity to remember Paul with fellow mineral people.